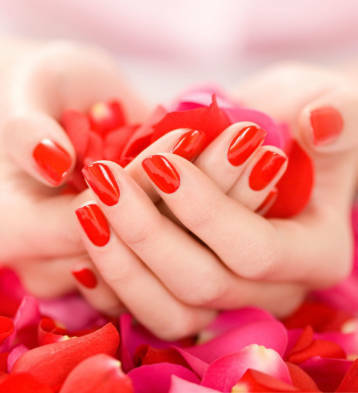 Proper nail care helps keep our often-neglected areas beautiful and youthful. Massages are customized for each person. Skin is the largest organ we have. a place that makes you feel stress free. Cathie’s Escape shares a home with Devine hair and beauty salon. 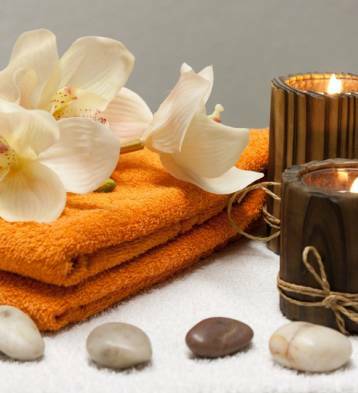 Take advantage of all our beauty services and get the full spa experience at Cathie’s Escape in Park Ridge. Cathie’s Escape is a full service spa in Park Ridge. 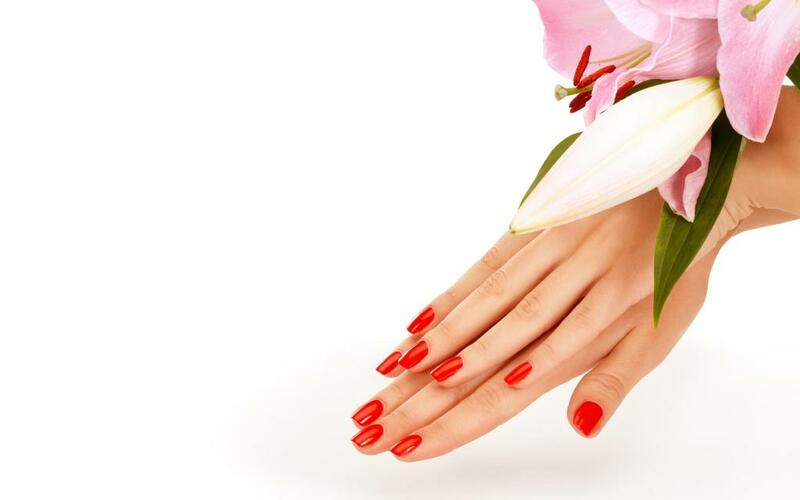 We offer no chip manicures & pedicures. 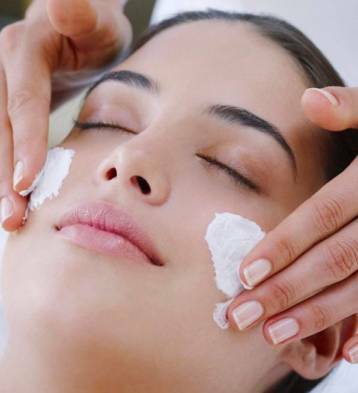 We also specialize in massage therapy, waxing and facial treatments. Cathie’s Escape only uses the highest quality products. Using natural oils and scents are important for feeling and feeling and looking better. Call today and book your appointment.